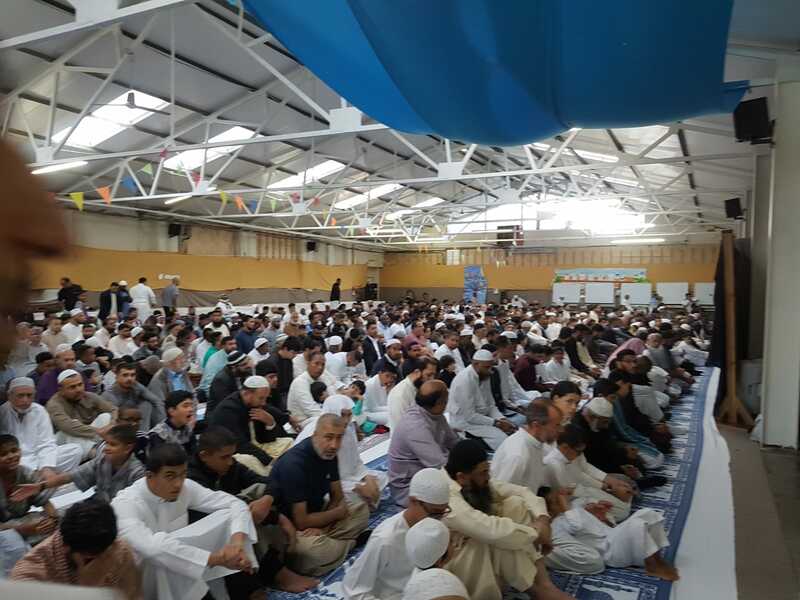 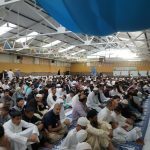 On Tuesday 21st August 2018 over a thousand people, many with their families, attended Masjid At-Taqwa for Eid prayers. 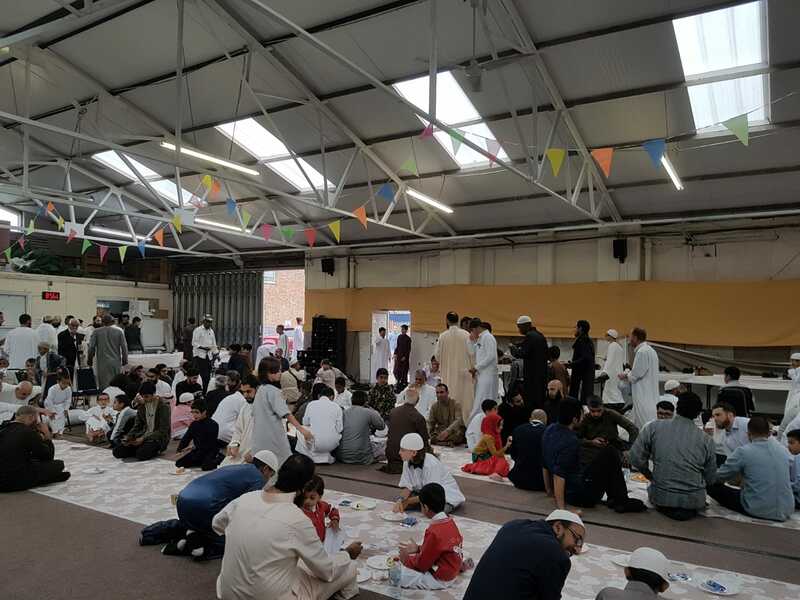 Masjid At-Taqwa used its large community hall to accommodate the men whilst ladies had access to men’s main masjid space and the sisters center at 1 Harewood street. 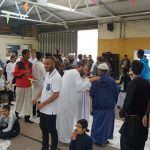 After prayers, the congregation greeted one another in a show of love and gratitude. 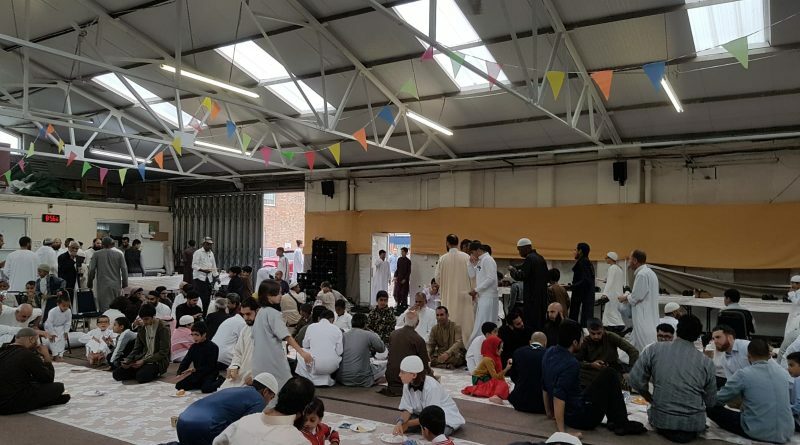 A host of refreshments were served – funded by the community through the masjid’s GoFundMe campaign. 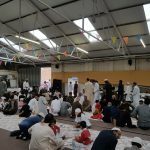 Over a thousand fresh cream cakes were distributed along with abundant snacks, sweets, drinks and of course hot tea, coffee and biscuits. 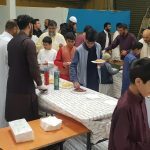 Surplus food left after the event was donated to the Peace Center food bank. 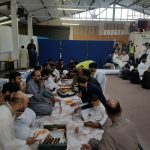 Alhumdulillah, the morning was filled with a fantastic atmosphere with people enjoying each other’s company. 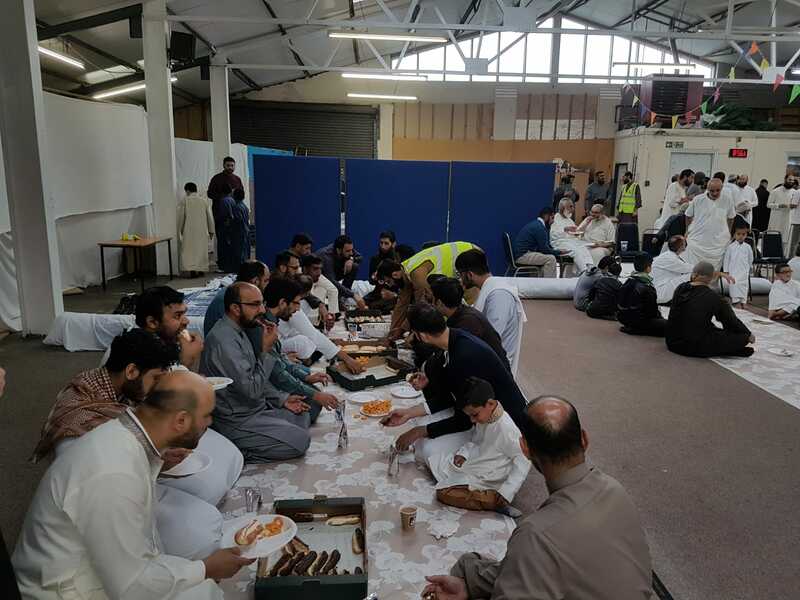 We once again thank the volunteers who helped make this such a special day.